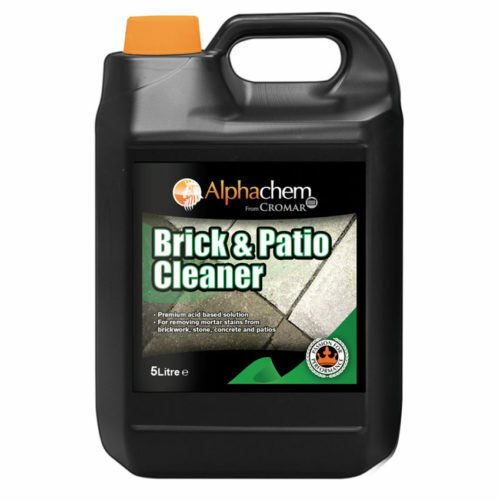 Block & Paving Sealer provides effective protection of block pavers and masonry. 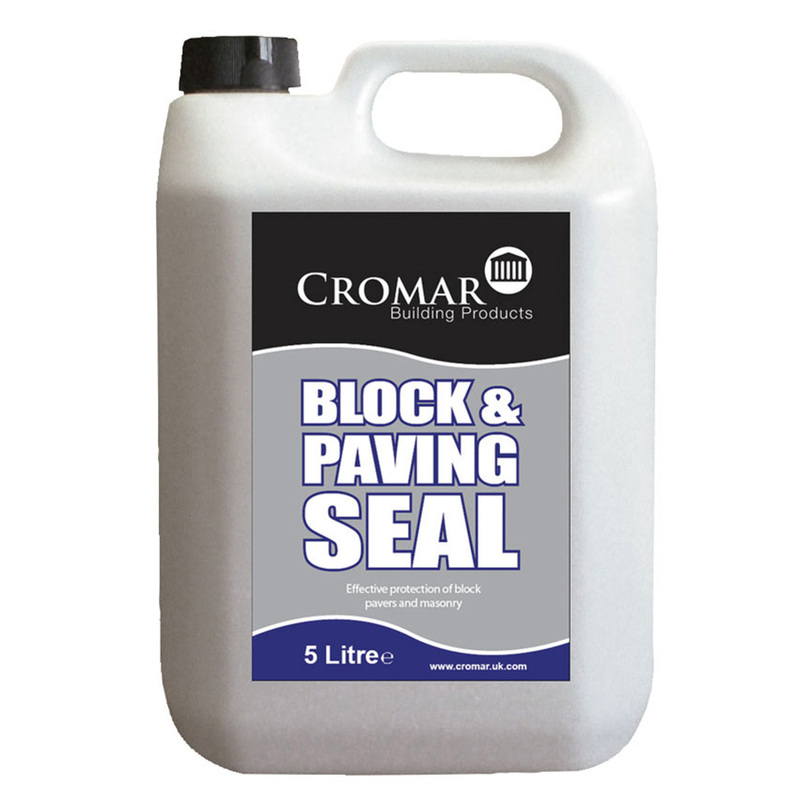 Block & Paving Sealer provides a durable penetrative sealer to a wide variety of materials including concrete, screeds, brickwork, masonry and fibrous sheet materials. 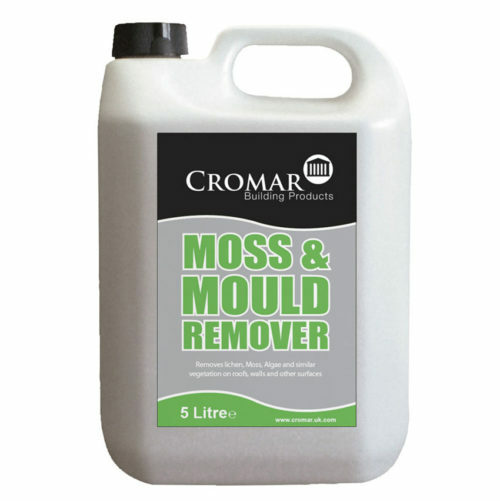 The use of Block & Paving Sealer helps provide protection to both new and existing concrete and masonry against water and air borne pollutants.